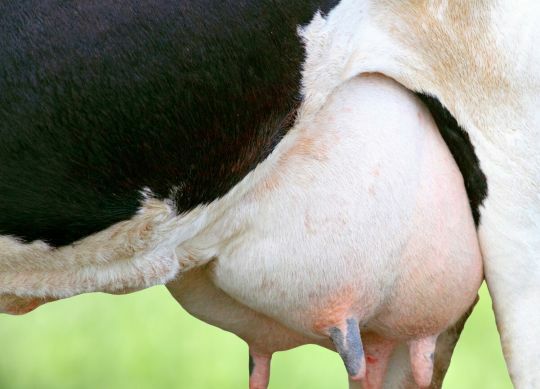 With the numerous advances in the dairy industry over the last couple of decades, lactating dairy cows are producing more high-quality milk then ever before. Fat supplementation and fatty acids which make up the fat are the main factors to high-quality milk. More recent research has shown individual fatty acids have unique specific effects on dry matter intake (DMI), milk yield and milkfat yield, and that feeding a combination of fatty acids rather than a single fatty acid may optimize lactation performance. Future research efforts should focus on determining how to supplement cows with mixtures of fatty acids that improve milk yield, milk components and reproductive efficiency without negatively affecting DMI, ultimately increasing income over feed cost to ensure today’s dairyman a solid economic return on the fatty acid supplement dollar. To read the full article regarding studies of fatty acids on production performance, click here.